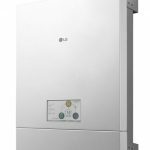 LG Electronics Energy Storage System (ESS) highly efficient DC-coupled, 3-phase storage system with hybrid inverter and 6.4 kWh lithium-ion storage (DOD90%: 5.76 kWh) incl.Web Monitoring The DC-coupled ESS from LG converts electrical energy more efficiently than AC-coupled ESS. This allows the LG ESS to achieve higher efficiency. 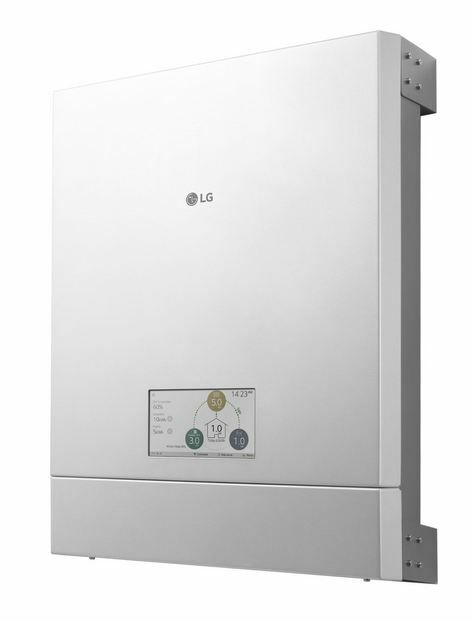 In addition, the LG ESS generates three-phase alternating current, so that no shifts can occur. The user- friendly touch screen supports a simple system setup. The web monitoring function allows installers and users to check the system status anytime, anywhere.